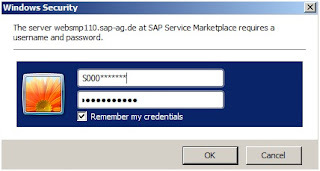 S - For customer usually ID starts with S. Also if you obtained your S* ID via SAP certification is it most likely starts with S.
I - SAP’s internal employees are having different letter as prefix. D - Similarly SAP internal employees based in Germany have this letter. C - Is reserved for SAP’s contractors. Similarly if you are contractor for directly with SAP you may get S* ID starting with X.
P - Public User (P-user) on SCN. 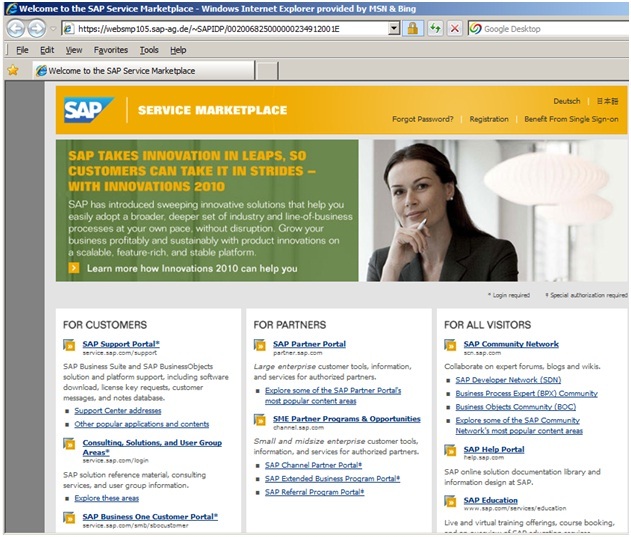 See blog here for information how to get public user.
? - I've have heard that platinum consultants have also some special prefix? Here comes most important thing you might be interesting. How to get such S* ID? This depends on your condition. 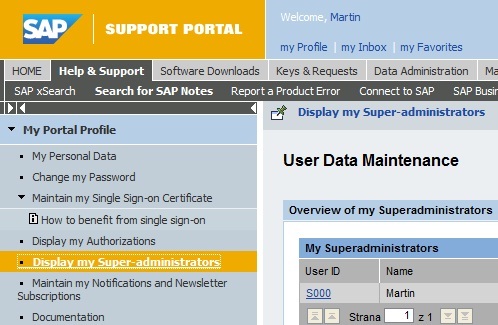 Then you can ask person identified as Superadministrator to request S* ID for you. 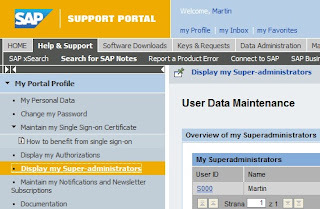 If you are independent SAP consultant usually you get new ID on every new project that you join. If you would like to have your own ID you can get it while you undertake any of SAP certification. Added more different S* ID into bullets. Added information about P - Public user.